It’s Oscar time once again! 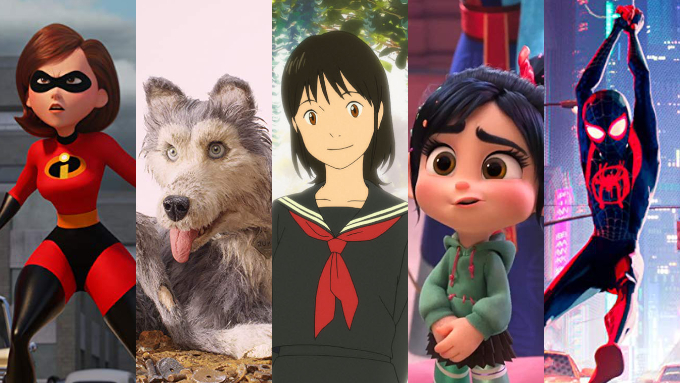 The Academy of Motion Picture Arts and Sciences has revealed their chosen nominations for the 91st Academy Awards, including those in their animation categories. The Academy had some rather interesting choices for this year’s nominations. The Favourite and Roma occupied the most nominations with ten each, musicals like A Star is Born, Bohemian Rhapsody and Mary Poppins Returns turned out to be popular choices, and Marvel’s Black Panther became the first superhero movie in Oscar history to be nominated for Best Picture. 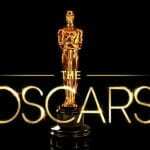 A full list of this year’s Oscar nominations can be viewed via The Hollywood Reporter. For this article, however, we’ll be focusing on the animation nominations. In the Best Animated Feature category, it seems like the Academy just did a copy-paste job from the Golden Globes. They are the exact same nominations, but still ones that are very worthy for the award. This includes Pixar’s smash hit sequel Incredibles 2, Wes Anderson’s stop-motion dramedy Isle of Dogs (Japanse: 犬ヶ島), Studio Chizu’s anime flick Mirai (Japanese: 未来のミライ), Disney’s successful return to sequels with Ralph Breaks the Internet, and Sony’s major animation game-changer Spider-Man: Into the Spider-Verse. 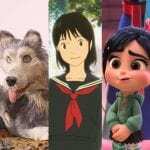 As the only independent feature nominated this year, Mirai holds notable significance in the Oscars, as it is the first Japanese animated feature not produced by Studio Ghibli to be nominated. Additionally, Spider-Verse‘s nomination marks as a welcome Oscar comeback for Sony Pictures Animation, in which their in-house movies have not been nominated for the award since 2007’s Surf’s Up. (Technically The Pirates! Band of Misfits was also nominated, but that one is more an Aardman production than a Sony one). Repeating what both the Golden Globes and the BAFTAs already did, the Academy nominated Isle of Dog‘s musical score by Alexandre Desplat for Best Original Score. It has been nominated alongside the scores for Black Panther (Ludwig Göransson), BlacKkKlansman (Terence Blanchard), If Beale Street Could Talk (Nicholas Britell), and Mary Poppins Returns (Marc Shaiman). 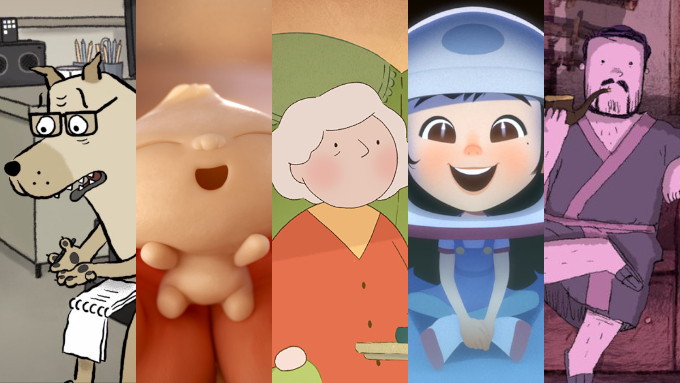 This year’s Best Animated Short Film nominations showcased a variety of wonderful artistic marvels created both domestically and internationally. 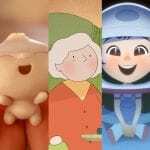 The lineup includes the National Film Board of Canada’s Animal Behaviour, Pixar’s Bao (which screened theatrically in front of Incredibles 2), Late Afternoon by acclaimed Irish studio Cartoon Saloon, One Small Step by American/Chinese newcomer TAIKO Studios, and Trevor Jimenez’s Weekends. On a side note, in addition to the four nominations that Mary Poppins Returns got, Disney’s live-action Winnie the Pooh film Christopher Robin gained itself a nomination for Best Visual Effects, competing with Avengers: Infinity War, First Man, Ready Player One, and Solo: A Star Wars Story. 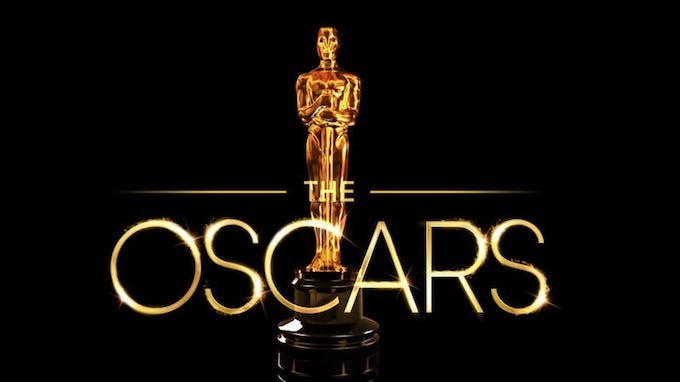 The winners will be revealed on Oscar night on February 24, 2019, at the Dolby Theatre in Hollywood, California. Going hostless for the first time in Oscar history, the event will be broadcasting live on ABC. Which animated movie and short are you expecting to win this year?